When your customers think of home architecture and design, a few things may come to mind: the overall structure, the design elements inside like flooring and decor, even the appliances and cabinetry. Glass installation professionals know that windows are often overlooked, so it’s up to them to shed some light on the situation. This year, consumers have a variety of choices for new windows to showcase their homes, which may raise property values and create more efficient climate control within their living spaces. A report released by Transparency Market Research pointed to four energy efficient characteristics in new windows that are likely to appeal to consumers in 2017: low-emissivity coated glass, gas fills, spacers, and improved frames. Low-Emissivity Coated Glass — Also known as low-e, these film coatings help hold heat inside your home during the winter, while reflecting it back outside during the summer without affecting transparency. 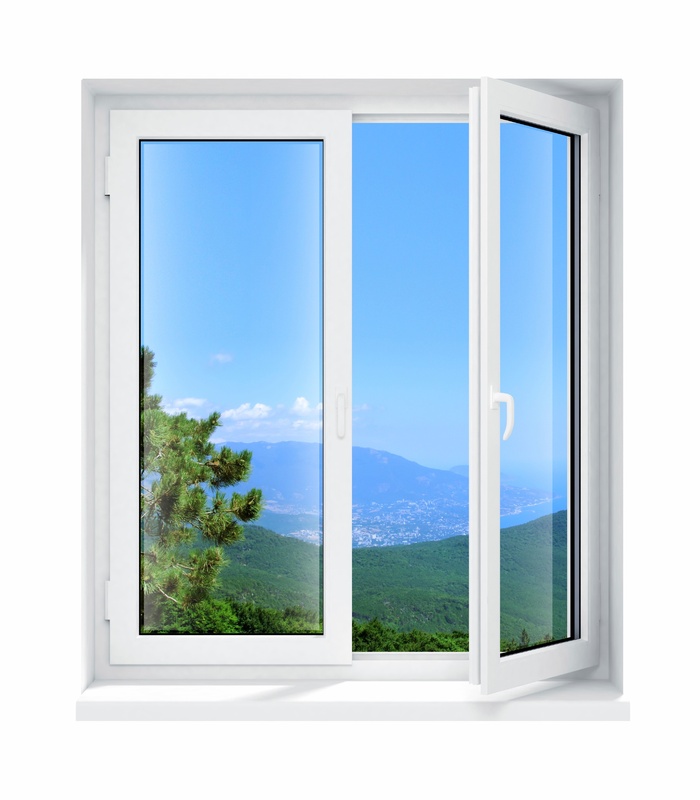 Gas Fills — by filling the layers of space between panes with gasses such as argon, window manufacturers are able to reduce heat and coolness loss by changing the window’s conductivity. Spacers — used to help keep a solid seal on each pane of glass, spacers are integral when it comes to maintaining temperature efficiency and reducing condensation buildup. The material these crucial pieces of window technology are made from is gravitating away from aluminum and towards more flexible materials. Improved Frames — while frame materials normally range from wood, vinyl, aluminum, and fiberglass, advances are being made that allow other more energy efficient materials, like PVC, to be used as well. While energy efficiency is certainly an important consideration when it comes to consumer window selection, finding the right design style is equally as important. Keeping with the growing trend towards home automation, some window manufacturers are incorporating “smart” components into their window designs. These can help notify homeowners if a window is left open or unlocked by mistake and let them lock them remotely. Transitional living is another trend likely to impact the window industry. These types of homes feature floor to ceiling glass doors that usually span the entire length of a room. If it’s a particularly beautiful day, owners can choose to slide open these panes entirely to transform their living room into the equivalent of a patio. This is a great way to reconnect with the outdoors! 2017 is certainly shaping up to bring a lot of exciting new efficiency and decorative advances to consumers this year. Many shoppers will find they have more choices than ever when it comes to their new windows. Would you like more information on growing your current glass business or going into business for yourself? If so, contact Glass Doctor today!